The surgical care of patients with metastatic gastric cancer (GC) remains debated. Despite level 1 evidence showing lack of survival benefit, surgery may be used for symptoms prevention or palliation. This study examined short-term postoperative outcomes of non-curative gastrectomy performed for metastatic GC. 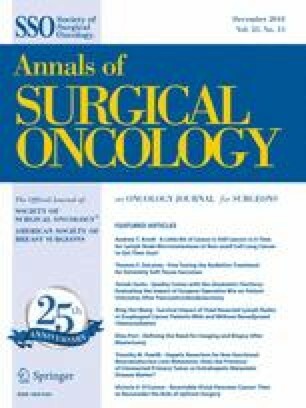 A multi-institutional retrospective cohort study was conducted using the American College of Surgeons National Surgical Quality Improvement Program (ACS-NSQIP) registry, including gastrectomies for GC (2007–2015). The primary outcome was 30-day major morbidity. Multivariable analysis examined the association between metastatic status and outcomes adjusted for relevant demographic and clinical covariates. Of 5341 patients, 377 (7.1%) had metastases. Major morbidity was more common with metastases (29.4 vs. 19.6%; p < 0.001), driven by a higher rate of respiratory events. Prolonged hospital length of stay (beyond the 75th percentile: 11 days) was more likely with metastases than with no metastases (41.9 vs. 28.3%; p < 0.001). After adjustment, metastatic status was associated with major morbidity (odds ratio [OR], 1.49; 95% confidence interval [CI], 1.16–1.90). This association remained for respiratory events (OR, 1.58; 95% CI, 1.07–2.33), 30-day mortality (OR, 2.19; 95% CI, 1.38–3.48), and prolonged hospital stay (OR, 1.65; 95% CI, 1.31–2.07). Non-curative gastrectomy for metastatic GC was associated with significant major morbidity and mortality as well as a prolonged hospital stay, longer than expected for gastrectomy for non-metastatic GC. These data can inform decision making regarding non-curative gastrectomy, helping surgeons to weigh the risks of morbidity against the potential benefits and alternative therapeutic options. Presented in part as a poster presentation at the Canadian Surgery Forum, September 2017, at Victoria, BC, Canada. The online version of this article ( https://doi.org/10.1245/s10434-018-6824-8) contains supplementary material, which is available to authorized users. 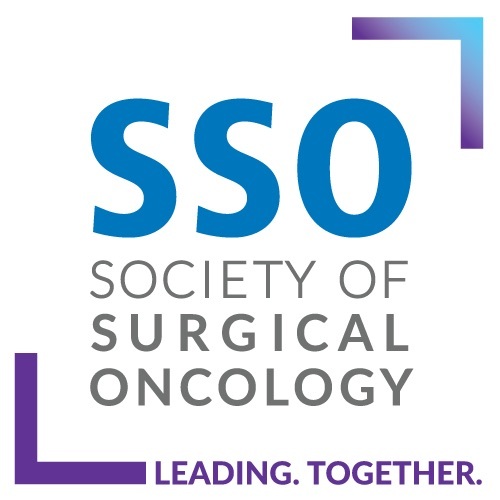 The American College of Surgeons National Surgical Quality Improvement Program (ACS-NSQIP) and the hospitals participating in the ACS-NSQIP are the source of the data used in this report. They have not verified and are not responsible for the statistical validity of the data analysis or the conclusions derived by the authors. Ajani JA, Bentrem DJ, DAmico TA, Das P, Denlinger C, Fakih MG, et al. NCCN Clinical practice guidelines in oncology: gastric cancer (version 2.2013). Retrieved 19 February 2018 http://www.nccn.org/professionals/physician_gls/f_guidelines.asp. Yamada N, Akai A, Nomura Y, Tanaka N. The impact and optimal indication of non-curative gastric resection for stage IV advanced gastric cancer diagnosed during surgery: 10 years of experience at a single institute. World J Surg Oncol. 2016;14:79. https://doi.org/10.1186/s12957-016-0790-z.